Boston — Partners HealthCare System Inc. and Massachusetts Eye and Ear Infirmary will pay $175,000 to settle allegations that they violated Massachusetts’ consumer protection law by failing to adequately disclose to patients billing information for certain health care services, Attorney General Maura Healey announced today. The settlement, filed today in Suffolk Superior Court, is the result of investigations by the AG’s Office after receiving numerous consumer complaints that Partners and Massachusetts Eye and Ear failed to adequately disclose certain policies that led to unexpected charges for health care services. Under the terms of the agreement, Partners will pay a total of $150,000 to the Commonwealth and Massachusetts Eye and Ear, which was the subject of a separate investigation by the AG’s Office prior to being acquired by Partners in 2018, will pay a total of $25,000. Certain medical offices are considered “hospital outpatient facilities” and consumers will be billed for hospital fees in addition to fees for professional services at those offices. Certain Partners locations that provide “urgent care” services, including locations operating as hospital outpatient facilities, may not be recognized by health insurers as urgent care centers for billing purposes, so patients may have different out-of-pocket costs at these locations than they would expect for an urgent care center. Patients may be required to pay a co-pay or deductible for diagnostic services provided during a preventive care appointment for which patients may not be accustomed to paying out-of-pocket. The investigations and settlement are part of the AG’s ongoing examination of these industry-wide billing practices and how increased transparency can help consumers make informed decisions regarding their health care. 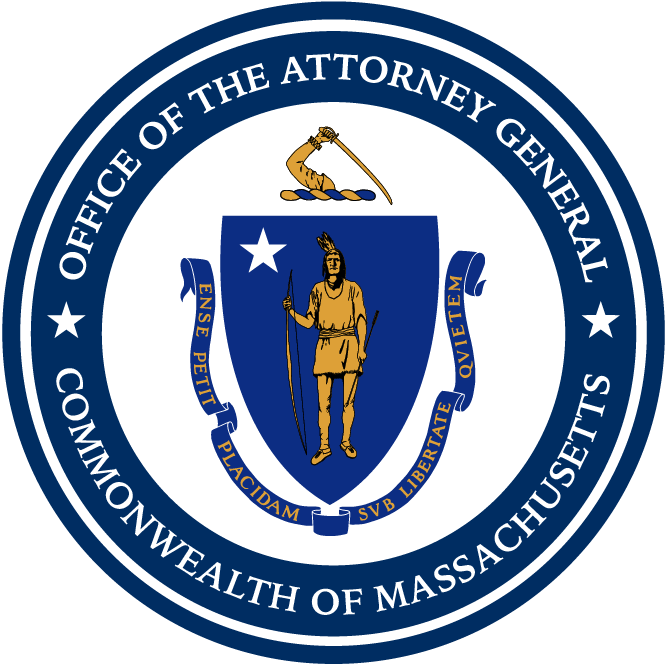 The AG’s Office encourages consumers to exercise their rights under Massachusetts law to make requests for and obtain advance disclosure of costs and cost-sharing responsibility for upcoming appointments from their health care provider and health insurance plan, including by using their insurance plan’s cost estimator website. To compare costs of medical procedures at different health care facilities and in different cities, consumers can also use Massachusetts’ CompareCare website at https://masscomparecare.gov/. This matter was handled by Assistant Attorney General Lisa Gaulin with assistance from Division Chief Eric Gold of the AG’s Health Care Division.